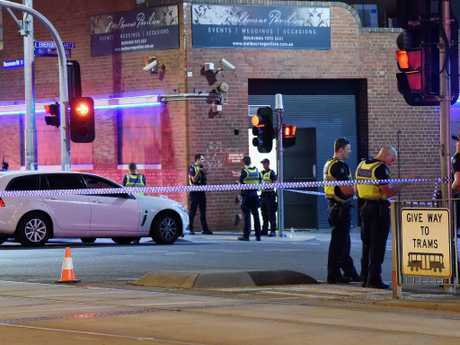 Two brothers and a third man are believed to have been involved in a brazen shooting at a packed boxing match in Melbourne on Friday night that left one man dead and two others fighting for life. 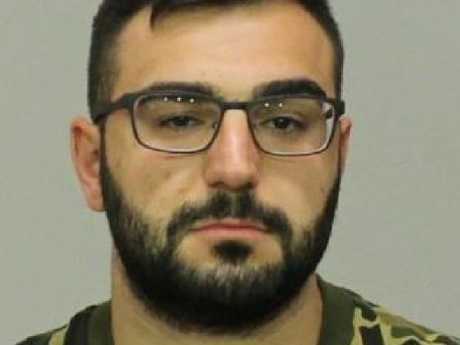 A nationwide manhunt is underway for Abdullah El Nasher, 27, Ali El Nasher, 28, and Mikhael Myko, 25, after the trio stormed the Melbourne Pavilion about 10pm and started spraying bullets. A 30-year-old man from Craigieburn was shot and died at the scene. 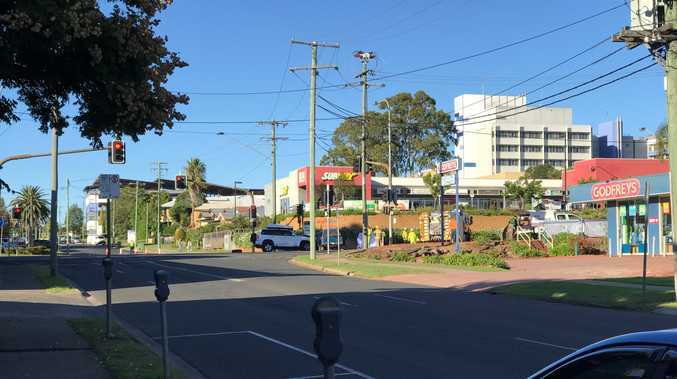 Two other victims, including a 34-year-old man from Lalor and a 32-year-old man from Craigiburn, were both taken to hospital with gunshot wounds. The Lalor man remains in a critical condition. 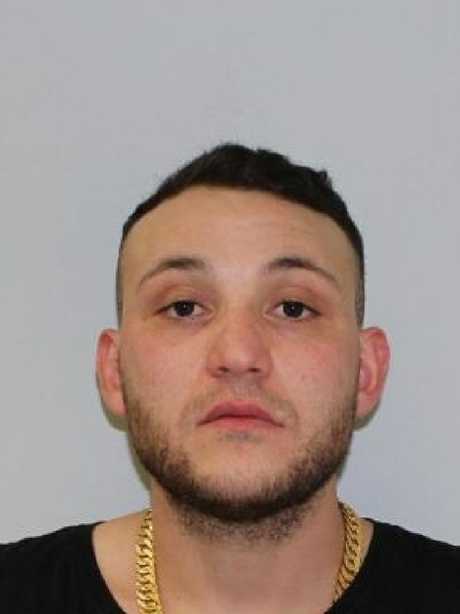 Mikhael Myko is one of three men wanted over a shooting murder in Melbourne on Friday. The shooting took place at the 700-seat venue in Kensington, 4km northwest of the Melbourne CBD. 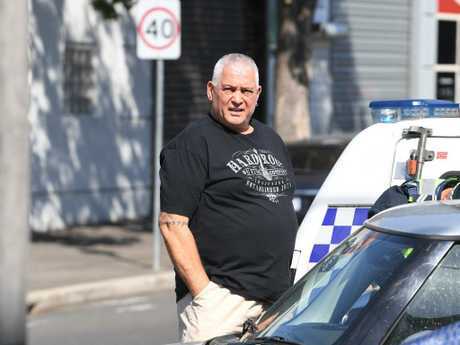 Inside the crowd were members of the well-known Haddara family, underworld figure Mick Gatto and ex-Bandidos bikie Toby Mitchell. They were there to watch WBA Oceania cruiserweight title fight when police say an argument started and shots were fired in the foyer and in the street. Detective Sergeant Sol Solomon from the Homicide Squad told reporters officers were "extremely disturbed" by the brazen nature of the attack. One was shot inside the foyer of the club. A third victim received a gunshot wound. He said there were "quite a number of shots" fired and police believed it was a targeted attack. 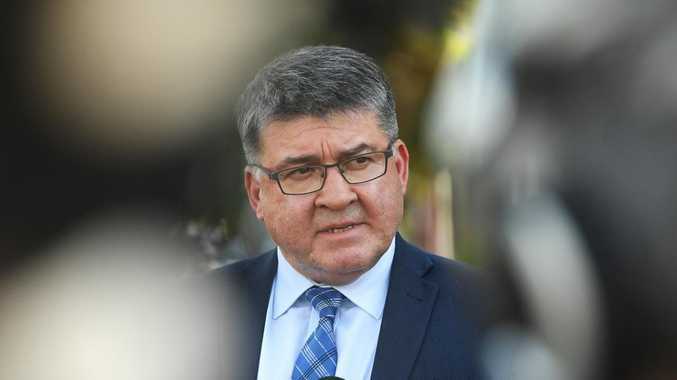 They have not ruled out links to bikie activity and are going through CCTV footage from the street and from inside the venue to determine the exact sequence of events. "At this point in time, we have not identified a motive, however the information we have gleaned so far makes us confident this was a targeted attack," Detective Solomon said. 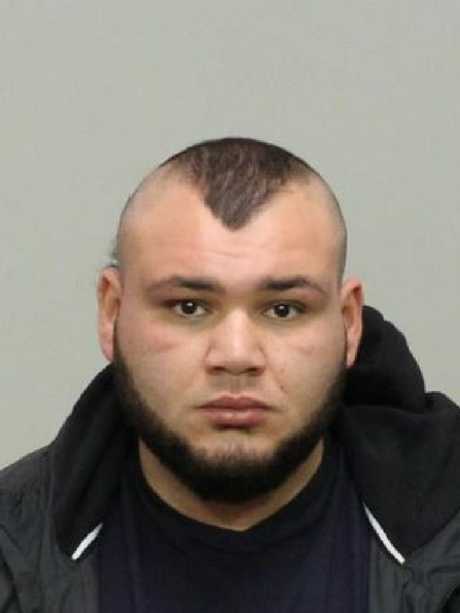 On Sunday afternoon, Victoria Police issued a statement naming the three men wanted over the shooting. Police raided the suspects' homes but were unable to locate them. Anyone who spots the men should phone triple-0 and not approach them, police have said. Anyone with information should contact Crime Stoppers on 1800 333 000.